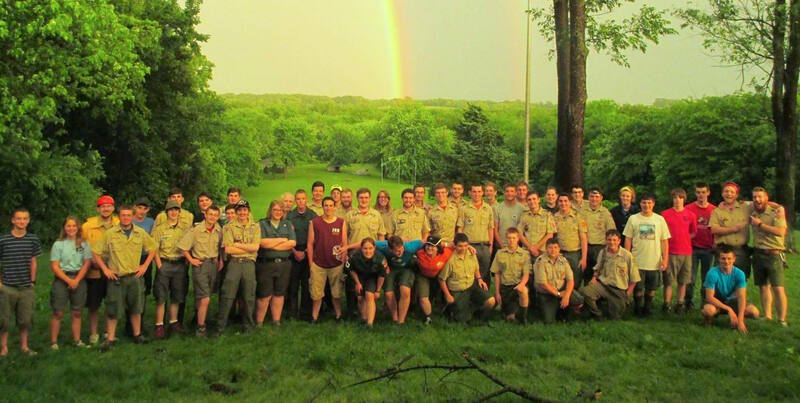 “Enthusiastic, entertaining, hard-working, knowledgeable, and sincere” are just a few of the terms that troops have repeatedly used to describe the staff of Ingersoll Scout Reservation. 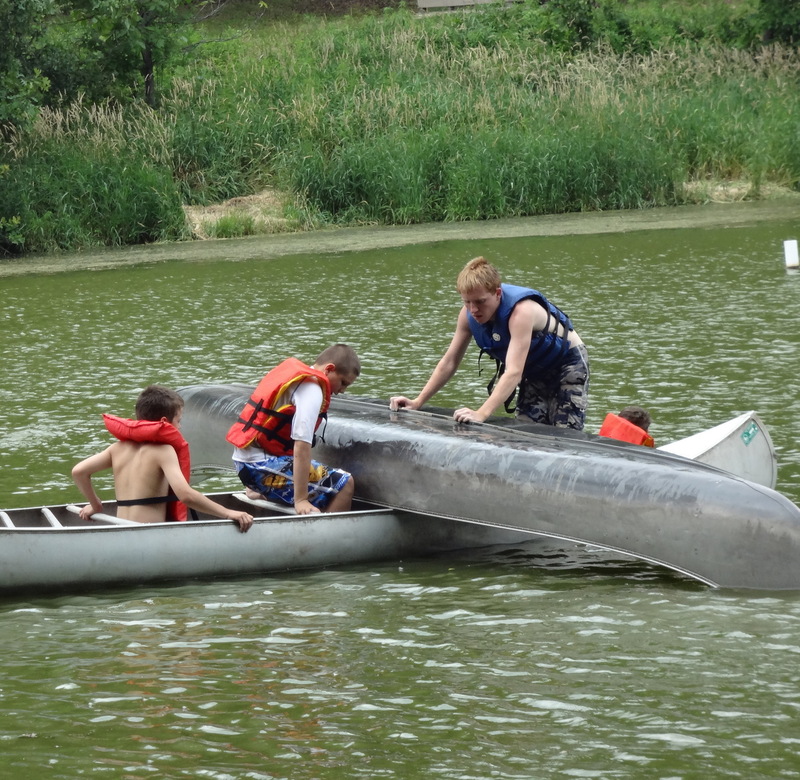 Each summer, a team of staff members is hired to create a fun summer camp experience for around 1,000 Scouts by teaching exciting new skills, providing adventure opportunities, and encouraging rank advancement. All paid staff positions require a minimum age of 16. Additional age requirements for certain positions are specified on the application. 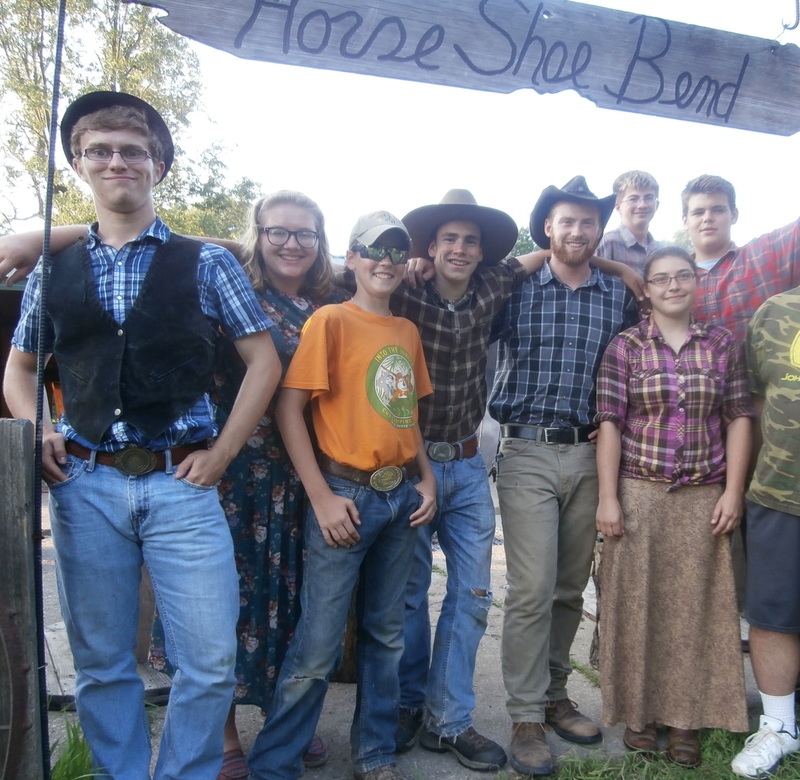 The Counselors-in-Training program is an excellent way for 14 and 15 year olds to be a part of Camp Staff, learn skills from older counselors, and earn some volunteer service hours. Apply to be a CIT Here. 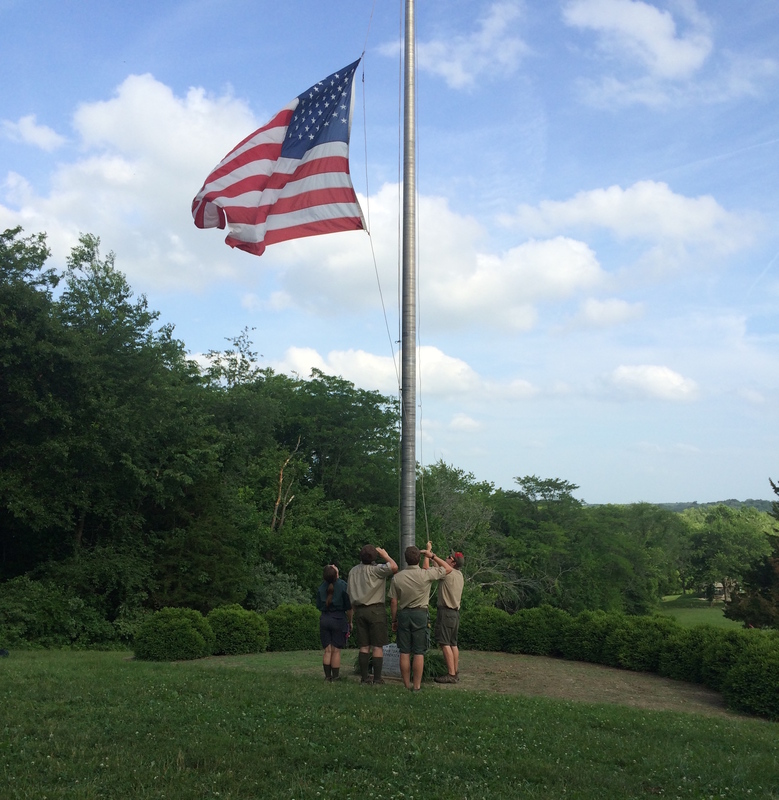 All staff must currently be registered members of the Boy Scouts of America, or be willing to pay and register with the BSA prior to the beginning of summer camp. ISR gladly welcomes any adult volunteers who may also wish to spend a week on Camp Staff helping out in various roles. Apply to be an Adult Volunteer Here. Due to the limited number of camp staff positions, spots can be competitive. All applications are reviewed by the Camp Director. Applicants will be contacted for scheduling interviews towards the beginning of the calendar year. Most interviews will be conducted face-to-face at the Peoria Scout Service Center (614 NE Madison Ave) although alternative interview arrangements can be made with the Camp Director if necessary. Following the interview, job offers will be made, and a written contract will be sent out mid-Spring. Staff who are not selected in the initial round of hiring will be notified, but could still be asked to serve on staff at a later date. At Ingersoll, staff members become very close-knit, often leading to lifelong friendships. The positive example set by staff members will inspire campers to live the Scout Oath and Law in their daily lives, and encourage them to take advantage of Scouting’s opportunities. Housing will be provided on-site for all staff. The majority of staff will live with at least one other roommate, in a cabin or a canvas platform tent, most including electricity. Laundry, restroom, and shower facilities are located nearby. A typical workday includes flag assemblies, morning and afternoon activity sessions, meals, and other camp-wide programs. Some areas will also run evening activities on designated days. There may be certain days where staff are asked to help out in different areas, if needed. Time off is typically from 11:00am Saturday dismissal until 11:00am Sunday staff arrival, between weekly camp sessions, unless otherwise announced. One night off during the week is also permitted after program hours. Some college students in the past have chosen to take online classes during the summer by using their down time to complete coursework. This commitment can be strenuous, but is possible. Arrangements should be made with the Camp Director in advance for utilizing the camp’s internet connection.